Corporate Banking Customers Stick With Checks – Can You Guess Why? A survey released last week by JPMorgan Chase revealed that, while a majority of U.S. business leaders (owners, managers, and executives) prefer using digital banking, less than half of them have plans to increase their use of online banking products and services! The reason? Cybersecurity concerns! While checks are certainly not immune from fraud and hacking, check fraud systems are perceived to be more solid than the many new payment options which introduce a new kind of risk and exposure. The survey found that 45% of business leaders said that they will not increase their digital banking use because of security reasons. Almost all (99%) respondents expressed this is a major concern. And while almost all U.S. businesses still use checks in some form or the other, 29% of respondents listed payments as the most valuable online banking tool. Account management and receivables were also listed as popular features for commercial online banking. According to the report, currently, 95% of respondents said they still use checks for certain payments. 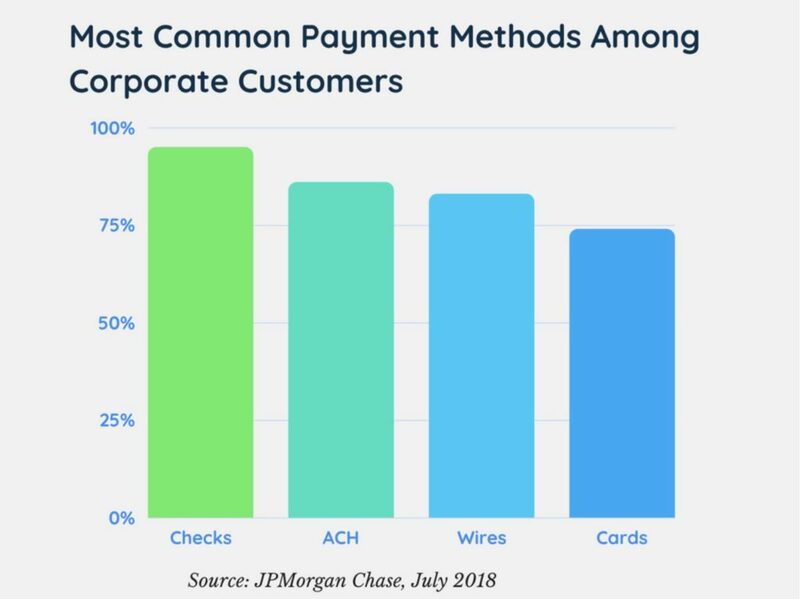 And while ACH, wire transfers, and cards are also popular methods of payments, checks are still the most widely used method by far. The desire to go fully digital — including, eventually, widespread adoption and usage of Realtime payments — is there, but a combination of caution and entrenched legacy systems provides for payment finality and a strong infrastructure. In fact, many financial institutions are going through a check payment modernization process for improved operational efficiencies as well as risk and fraud mitigation. A single platform, based on real-time infrastructure, provides banks and credit unions with a path to strengthen their defenses and become more efficient. OrboAnywhere delivers on this path in conjunction with these modernization initiatives.